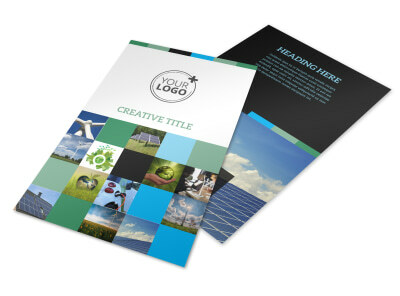 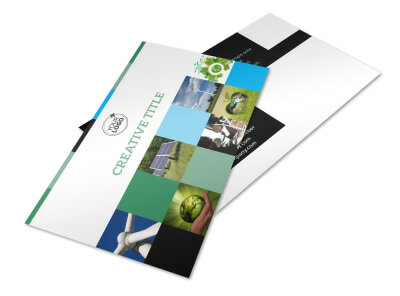 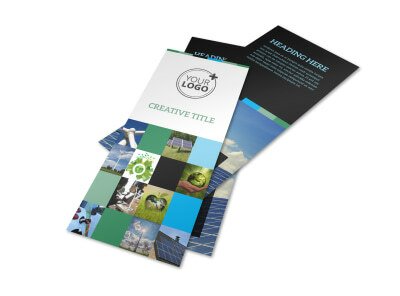 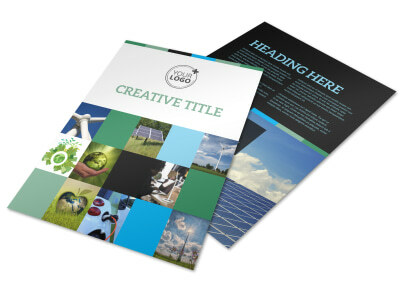 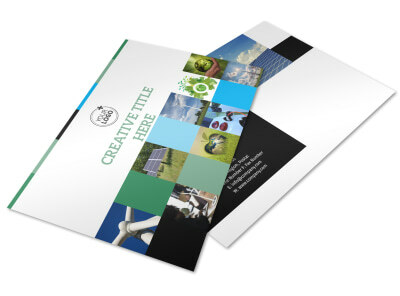 Customize our Green Energy Technology Center Brochure Template and more! 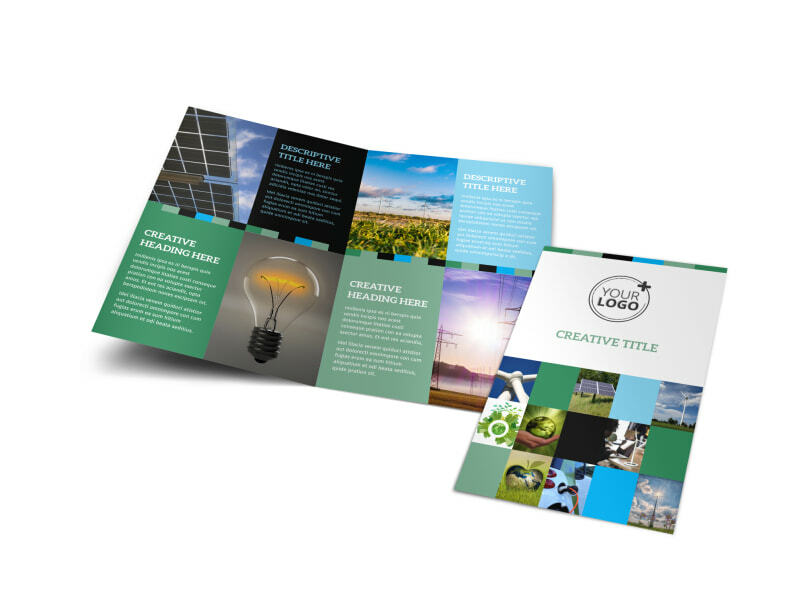 Educate the public on the benefits of going green with green energy technology center brochures detailing how your organization works towards saving the planet by providing green energy options to businesses. 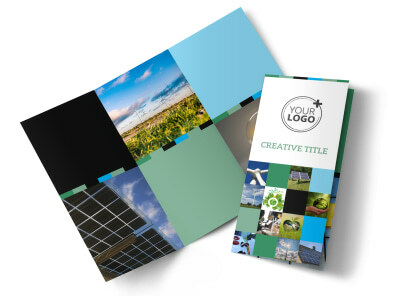 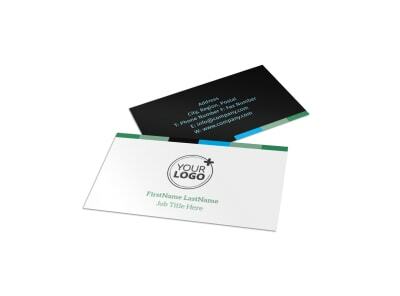 Customize either a bifold or trifold template of your size preference with your chosen color theme, relevant images and text, and more. 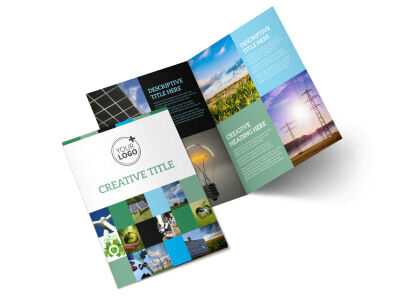 Start designing your informative brochures today.